Nick is the founder of Vantage Point Media House. 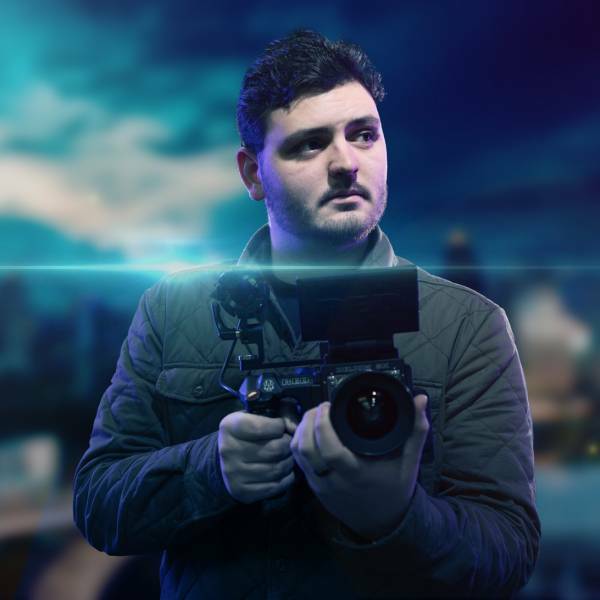 Having produced over 100 hours of prime-time television within North America and Europe to-date, Nick has established a reputation for consistently delivering top-shelf production value in every project he is involved in. Currently, Nick leads the production of all of Vantage Point’s TV series destined for airwaves around the World. 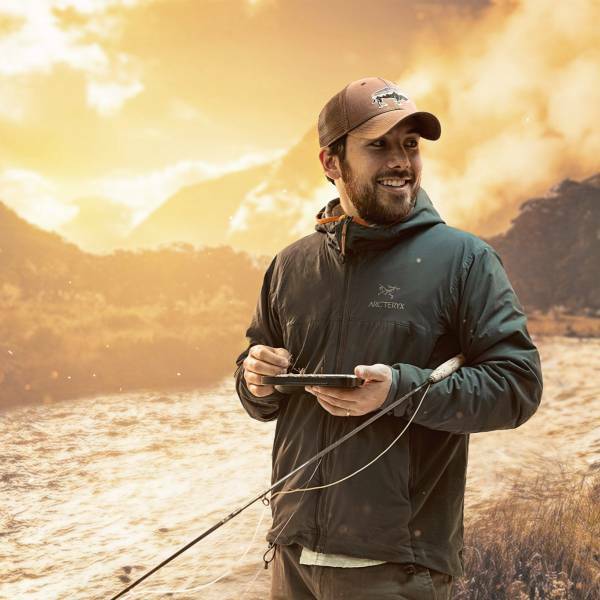 Nick is also the co-founder of the International Fly Fishing Film Festival (IF4), a widely popular touring event throughout North America. 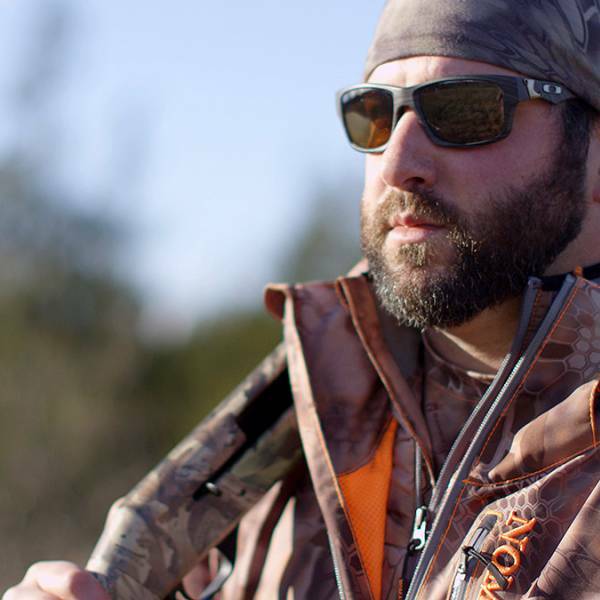 Nick’s productions continue to air in over 170 countries around the World on leading broadcasters such as Discovery Channel, SportsNet, ESPN, Outdoor Channel, WildTV, WFN, Canal+ and Caza y Pesca. Our fire chief! 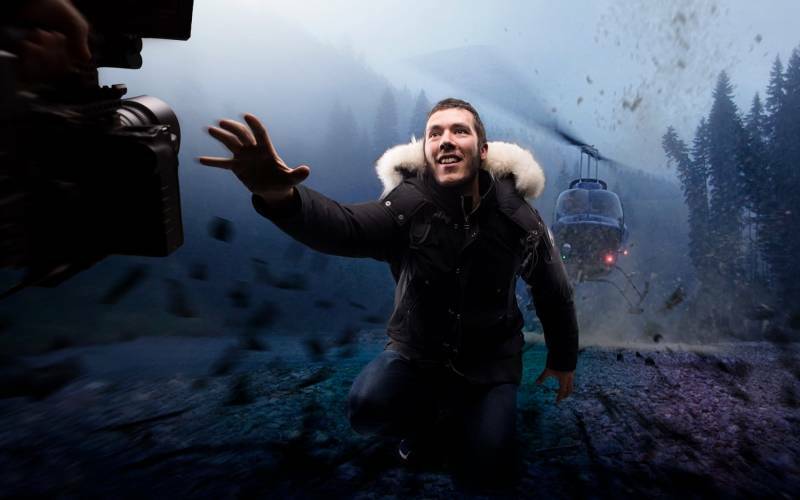 Victor first started with Vantage Point Media House as a 2nd year intern back in 2007, after just having completed his 1st year internship on Man Tracker with Bon Terra Productions. 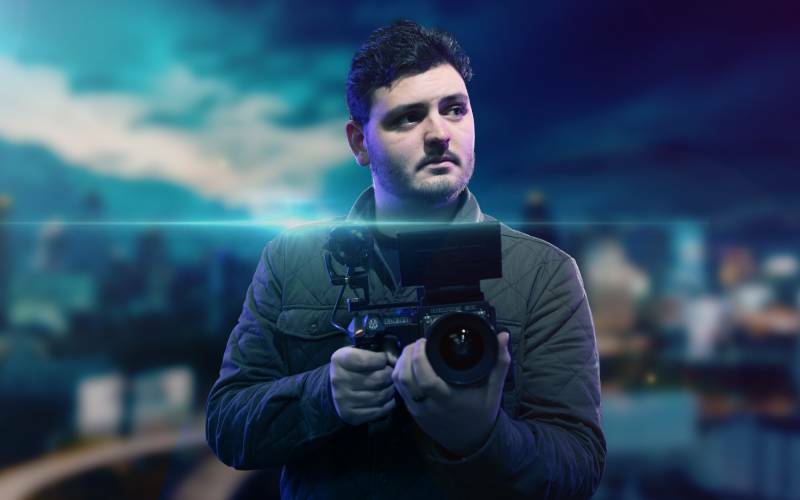 With a three year advanced diploma in television production Victor has 10 years experience in the television space. 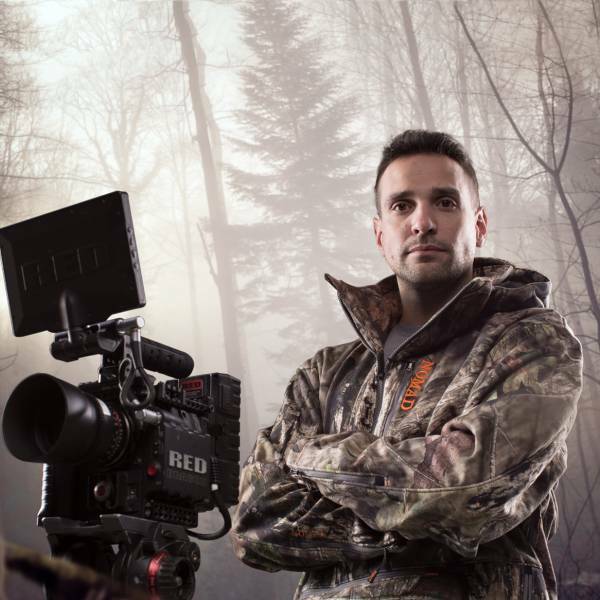 An international award winning photographer, Victor’s work has been seen on Discovery Channel, TSN, OLN, CBC’s Fifth Estate, WFN, WildTV, Canal+, and NBC. 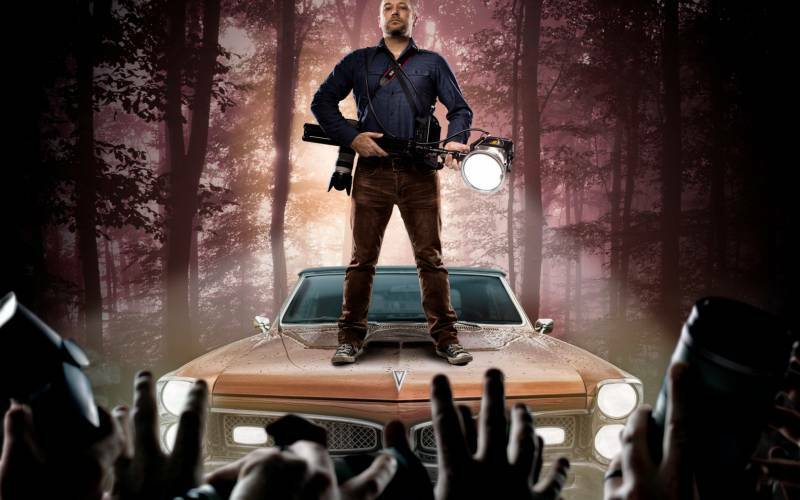 With a passion for cinematic storytelling Victor is dedicated to providing only the best. We are very lucky and proud to have Victor on our team! Yoshi Aoki is also known as the “ninja” at Vantage Point. Not only is he outright deadly with a camera in his hands, but he is up a mountain and filming before anyone else has even left the parking lot. 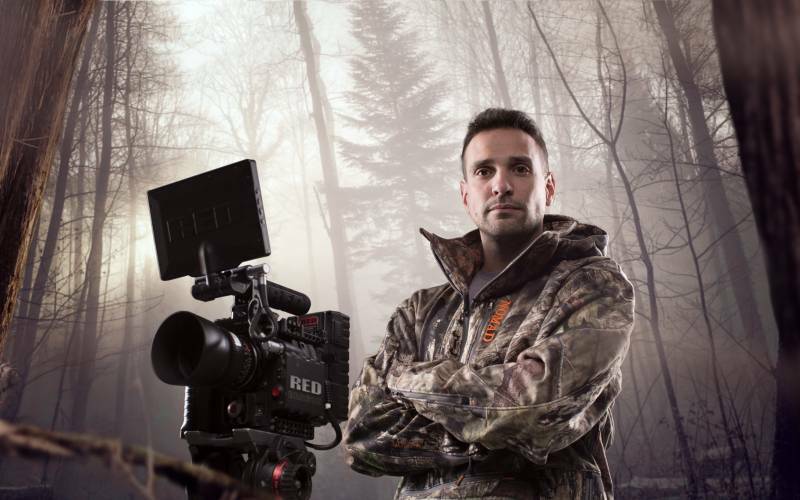 Yoshi’s talent with photographs, illustrations and cinematography are only rivaled by his passion for the outdoors. His attention to detail is second to none. 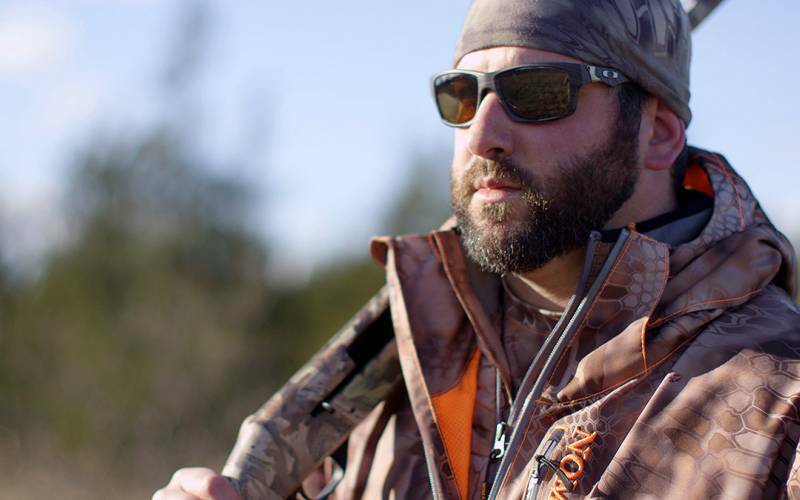 He has been an instrumental part of many of our productions including Shorelines with April Vokey, Fly Fusion TV, Fly Nation TV and many others. We are very lucky to have Yoshi on our team! Brady has been hunting and fishing for as long as he can remember and from the early age of eight years old has had a camera in his hand. Combining these two passions made for an obvious career for Brady. 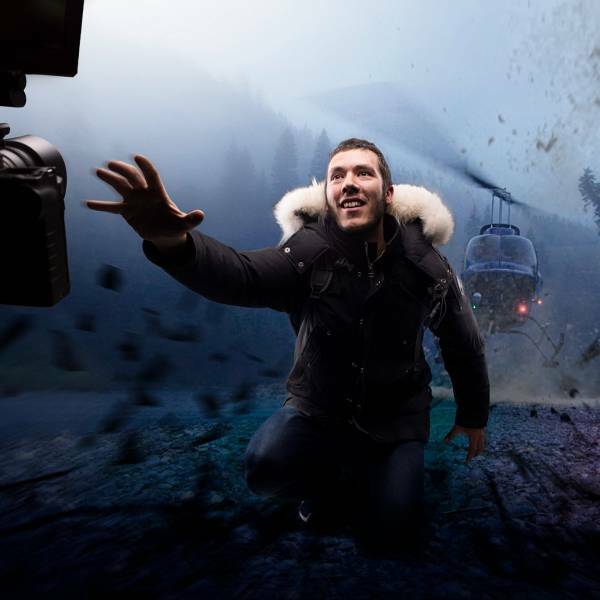 He spent most of high school and college producing web content for various multi-channel networks on YouTube (Machinima Incorporated) before beginning the Loyalist College Television & New Media Production Program. Brady was a stand out in the VP/Loyalist intern program and after freelancing for a few months has become a permanent fixture on the VP team. He's been producing stellar work on the Facts of Fishing Televison series and we look forward to using Brady's cinematic storytelling ability across all of our client's work. Lara is the newest member to the team and brings with her seven years of international experience managing and directing communications campaigns across a range of platforms. While much of her previous agency experience was in the health and wellness space, her love for the outdoors makes her a great fit for the VP team. Lara helps in the day-to-day delivery of projects as well as brings her creativity and big picture thinking to our client's brands and the agency. Photographer by day, dedicated runner by earlier day and film lover by night, Ash's passion for all aspects of cinematic image are undeniable. 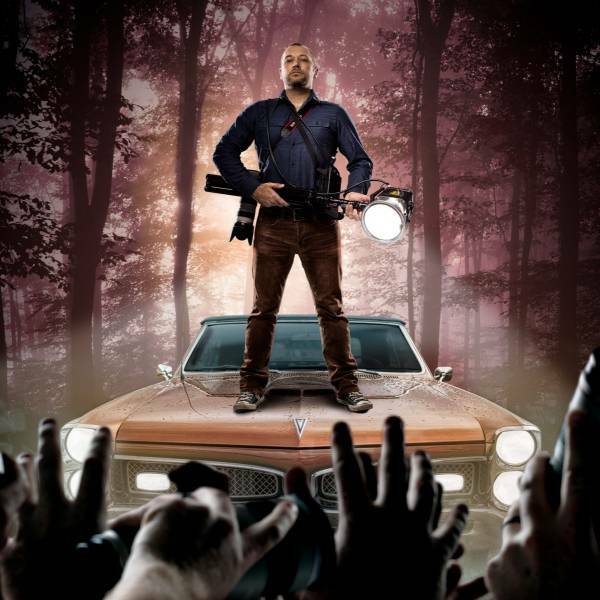 With over a decade of experience photographing commercially for the advertising and automotive industry, Ash is always looking for the perfect perspecive to tell the story he is on a mission to tell. Whatever you need product, lifestyle, character or event photos captured the way you could only imagine, trust Ash Murrell to get the job done right! 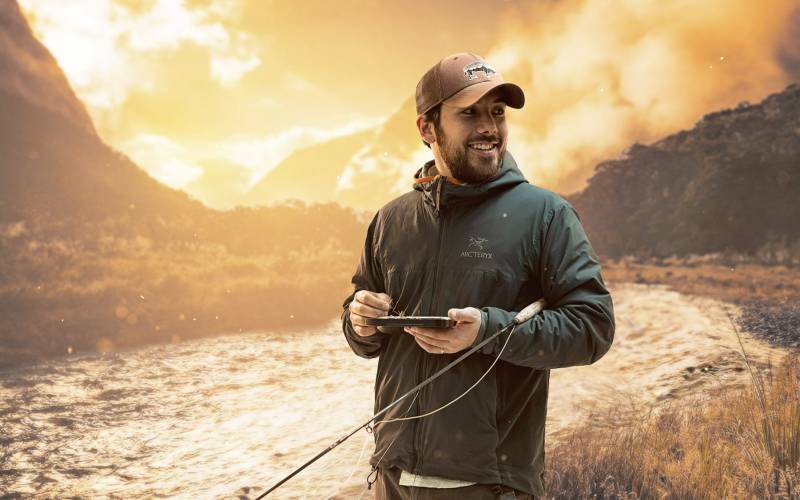 With a background in adventure tourism and a degree in geography, coupled with a life-long love of the outdoors, Ryan Hilmi is a welcome addition to the Vantage Point Media House team. 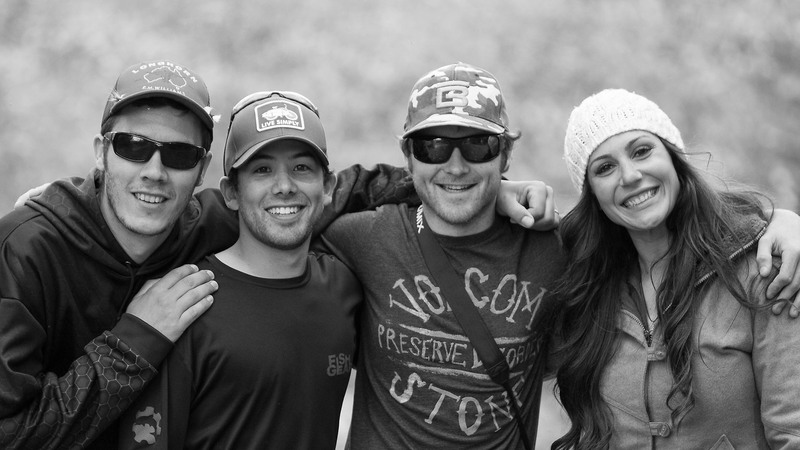 He brought all of his experience, creativity and ambition to the next level at Vantage Point. Adding 12 years of sales and marketing to the already knowledgeable and goal driven team at VPMH is another reason Vantage Point is an industry leader. Just ask Ryan for a story.